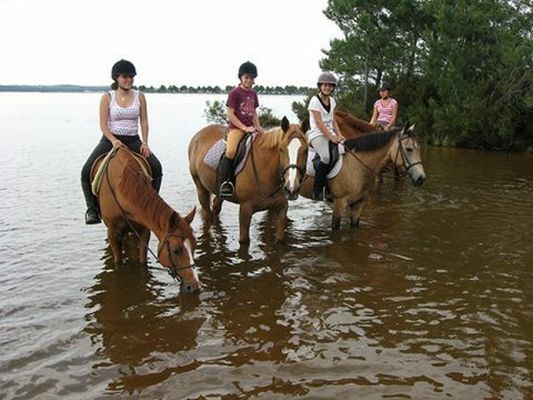 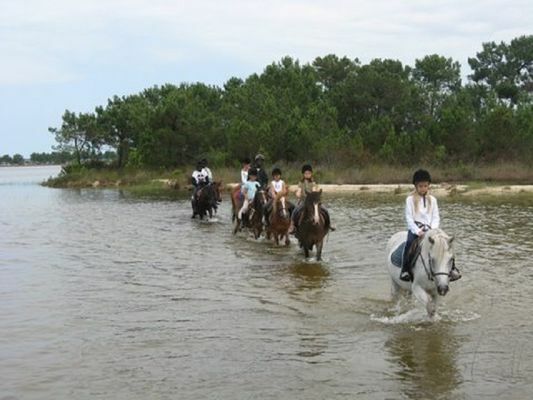 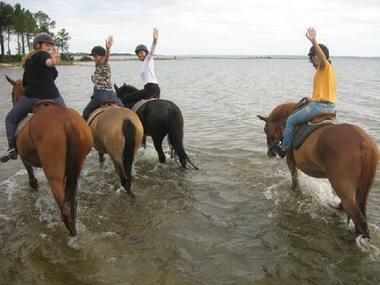 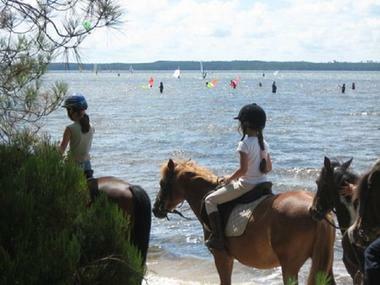 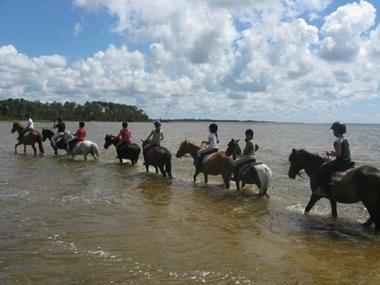 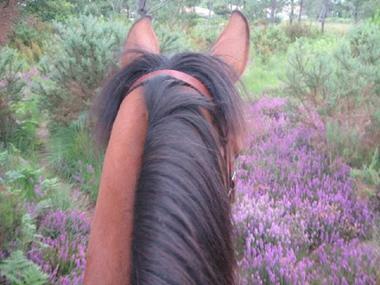 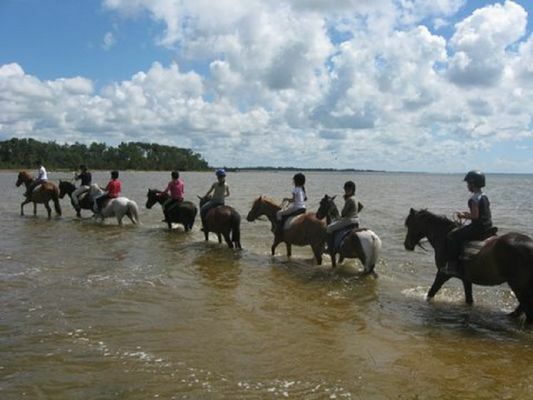 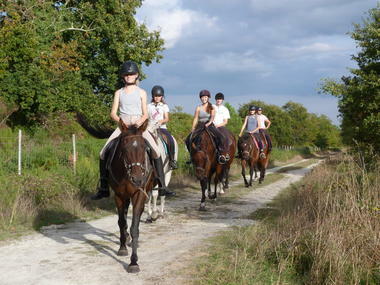 In harmony with nature and the horse, the equestrian center of Cardin immerses you in the world of horse riding. 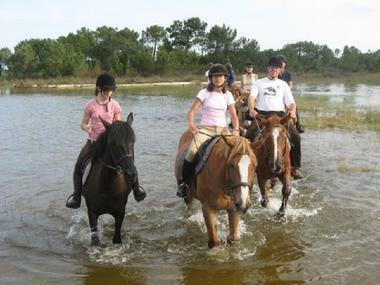 It is a family structure and a unique setting where we always welcomes you with a smile. We offer a wide range of activities, walks, courses and courses for beginners and experienced riders on horses and ponies from the age of 4 years. 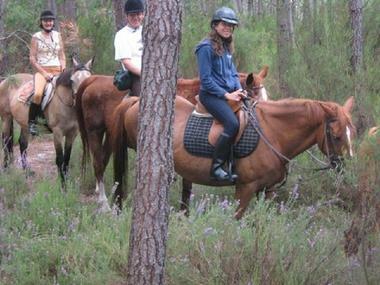 Practical Club, every day, a behavioral riding (ethology) which promotes an absolute understanding between horse and rider, always listening. 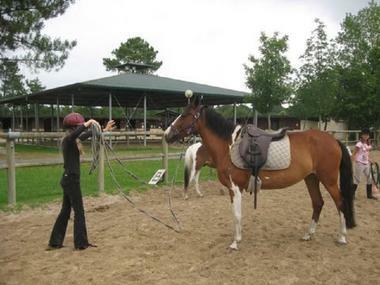 The Cardin's Equestrian Centre is the ideal place to overcome your apprehension with respect to the animal and Christelle (Federal Patent ethological riding) will discover this way to talk to your horse.